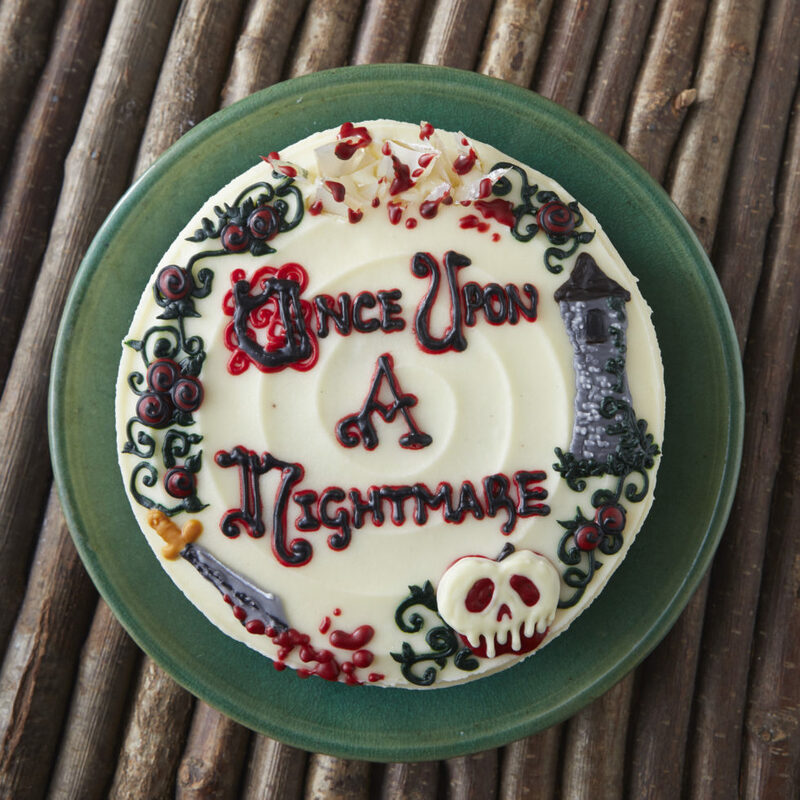 This Halloween, Konditor & Cook’s Once Upon A Nightmare brings together a collection of terrifying treats, frighteningly good cakes and bloody bakes as they creep into another world full of villains, horror, spikes and of course, blood. 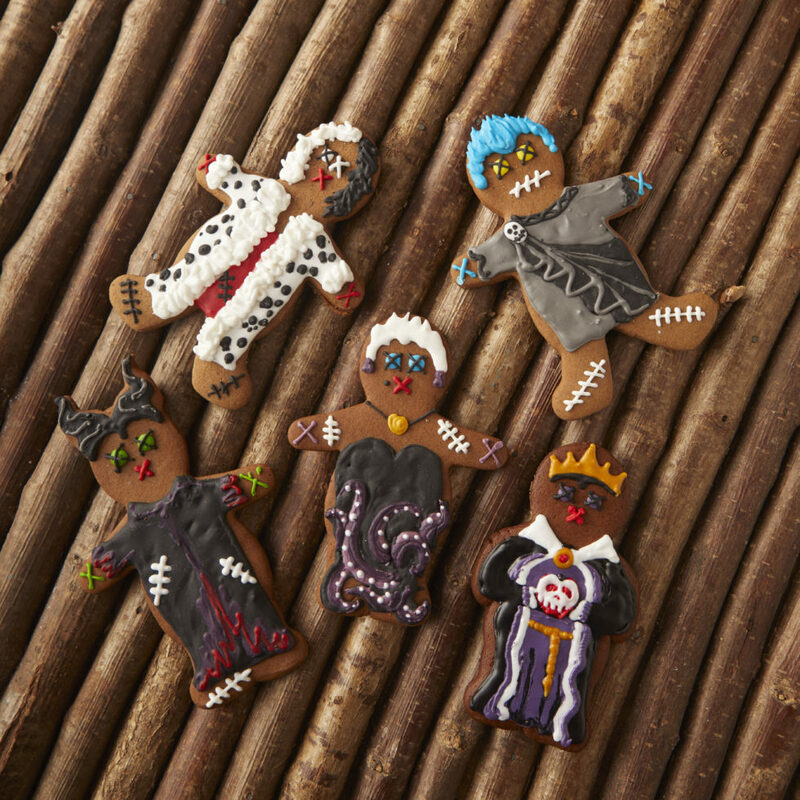 Meet the Voodoo Villains who’ll lure you in with their familiar form and tempting taste. Cast as Hades, Cruella De Ville, Ursula, The Evil Queen and Maleficent —beware! ­­­– they may bite back! Gingerbread Zombies will be stalking the stores with glowing red eyes and mouths sewn shut — so grab them, before they grab you! Poison Jammers are back from the dead, with their bloody red jam spilling out of their melting faces for the ultimate creep-me-eat-me treat! 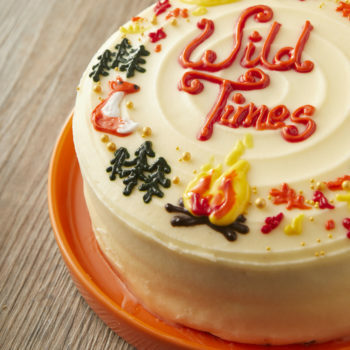 Host a party to raise the dead with a Konditor & Cook celebration cake as the main event. Strike fear into the heart of your guests with a Bloody Curly Whirly; layers of chocolate sponge stacked with mascarpone frosting and liberally splashed with red ‘blood’. Or opt for a more ghoulish addition and seize the Poison Apple Curly Whirly, adorned with spiked chocolate shards and a show-stopping Poison Apple dripping in white chocolate. 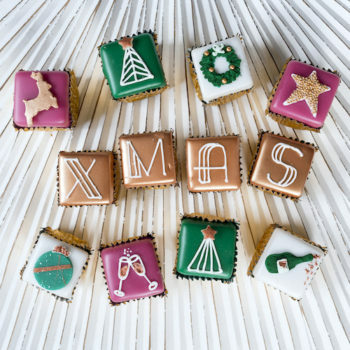 Share the indulgence with a Trick or Treat Time Box, full of Vicious Red Velvet, Spooky Toffee Pudding and Poison Apple Curly Whirly Cork Cakes. This collection of 9 mini bakes has a mix of tongue-in-cheek raspberry eyeballs and poison apple decorations. Or alternatively, treat the family with a Poison Apple Crumble. Shortcrust pastry is loaded with apples and smothered with a crunchy crumble topping and swirls of toffee sauce – savour each mouthful as if it was your last.